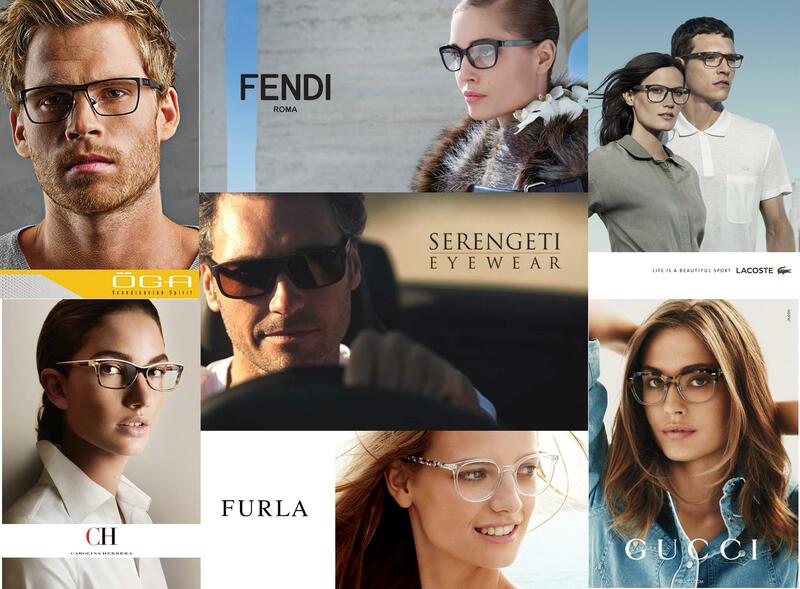 McCrystal Opticians are delighted to offer some of the most Gorgeous Sunglasses available in the marketplace. 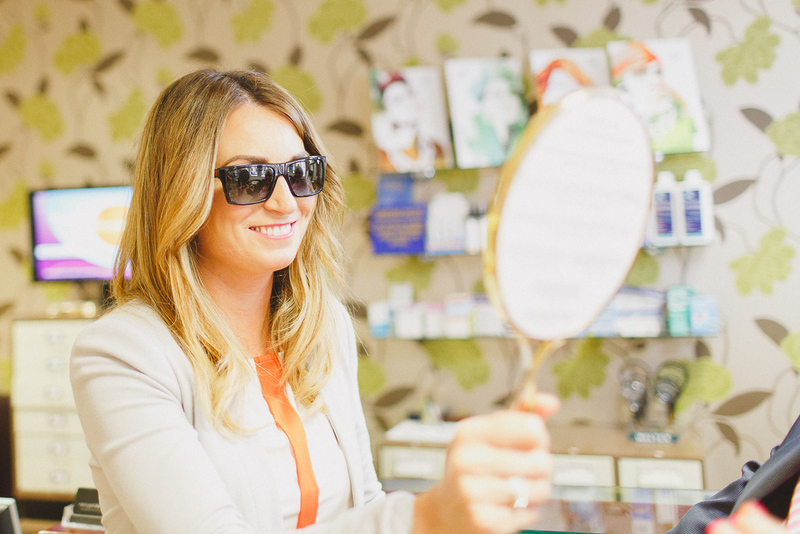 Offering a range of both prescription and non-prescription sunglasses, we focus on offering the latest designer offerings provide 100% UVA and UVB protection as standard, which means harmful UV rays are prevented from damaging your eyes. 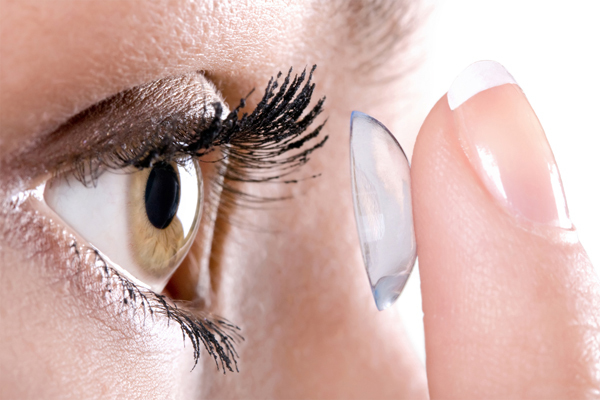 At McCrystal Opticians, wearing contact lenses is easy. If you already wear contact lenses or perhaps you have never tried them before, we’ll take the time to find the right contact lenses for you and provide an excellent aftercare service. We offer daily lenses, monthly lenses, gas permeable, multifocal and toric (astigmatic). 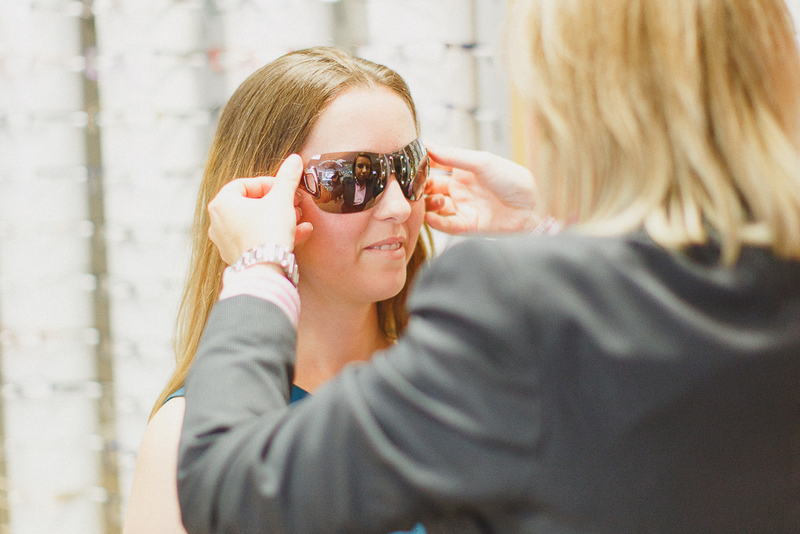 Mc Crystal Opticians wants you to be able to get out and enjoy your free time. 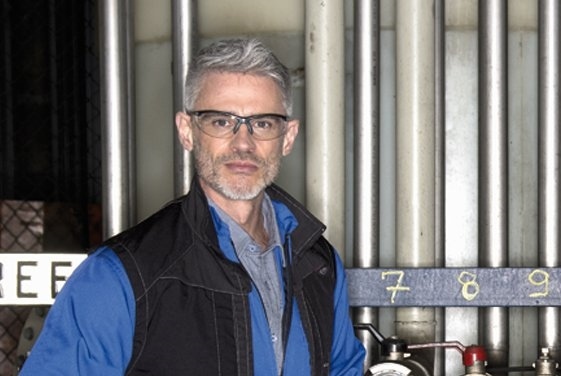 For those sports enthusiasts among you, we offer an extensive range of specialist prescription glasses and goggles to suit a wide array of activities. Why not ask us about the following – if your sport isn’t there, just ask us! 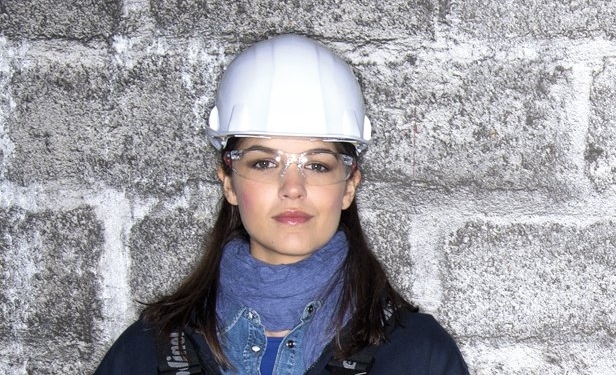 We are delighted to offer a modern range of protective eyewear for various industries. All of the products available conform to B SEN 166 requirements in CR39 and Toughened Glass (Grade S) and Polycarbonate (Grade F).